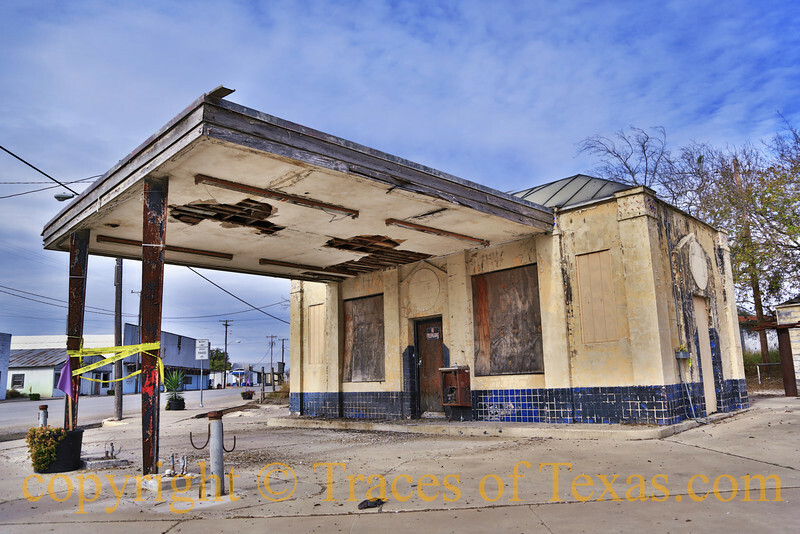 Among all of the old, bombed-out gas stations that I see, the Humble Oil ones are my favorites. I love their distinctive design. This particular station was run by my father in the late 40's-early 50's. I spent many a memorable Saturday there.....those we the days of full service. It was also the town meeting place!